Septic tank care involves many different elements. Aside from the traditional pumping that should be completed every three to five years by a reputable septic pump company, it’s also important to use septic-safe materials inside your home. 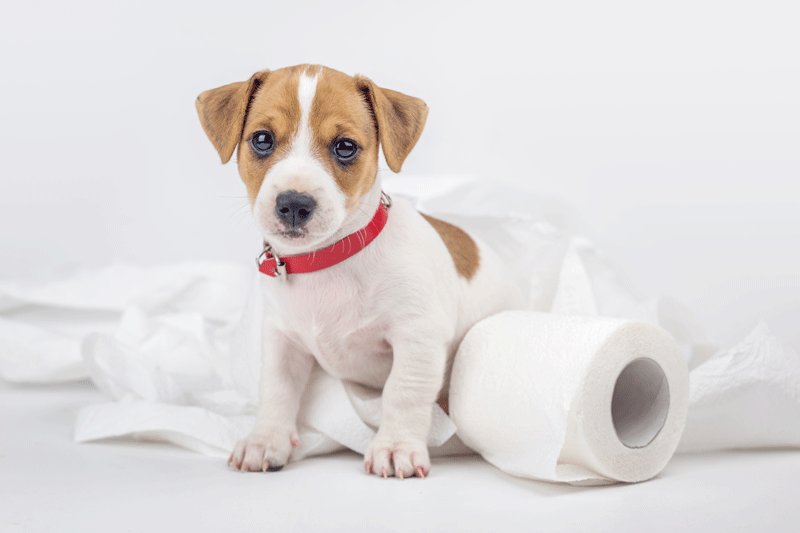 Using the best toilet paper for your septic system will ensure the system runs properly. A variety of brands claim to make septic-safe toilet tissue, but it’s important to understand how your system works before choosing the right one. Each flush pushes waste from your toilet into the septic tank. Toilet paper settles at the bottom of the tank. Over time, a layer of sludge forms. A portion of the sludge will naturally decompose once it combines with bacteria in the tank, but septic tank service is necessary to remove other waste that doesn’t completely breakdown. Biodegradable Toilet Paper: All toilet paper will ultimately dissolve in your septic tank, but choosing an option that speeds up the process helps eliminate buildup. Biodegradable toilet paper is a costlier option, but it breaks down with very little water and is one of the best choices for your system. Recycled Toilet Paper: Your septic system needs certain types of bacteria to help eat away at sludge. Typical toilet papers are designed with chemicals, like bleach, that can hurt your tank. Recycled toilet paper is made with few chemicals, supporting the survival of good bacteria in your system. Septic-Safe Toilet Paper: Most “septic-safe” style toilet papers are made to break apart into tiny pieces to easily dissolve. However, exceptional brands are tested and certified by the National Sanitation Foundation. The organization’s icon will appear on toilet paper brands they deem as safe for your septic system. To test the current toilet paper you use, fill a 64-ounce container about three-fourths full and place three or four toilet paper sheets in the container. Cover with a lid and shake vigorously. The shaking mimics a toilet flushing and allows you to see how well your current toilet paper breaks apart before hitting your septic system. Use the test on a few different brands to determine which is better for your system and will help prevent septic care services in emergency situations. A septic pump company should service your system at least every three to five years. Pumping the system removes the waste and ensures it will continue to operate properly. While three to five years is the standard for septic tank services, your needs may vary depending on the size of your tank and household water use. Using biodegradable cleaners and toilet paper designed for septic tanks are two ways to maintain your system in between professional services and extend the life of your system. Did you know we install new septic systems? We also service septic systems, from tank install to pumping, call the one company who has built their reputation as being #1 in the #2 Business! Call Elvis Service Company for your septic services.